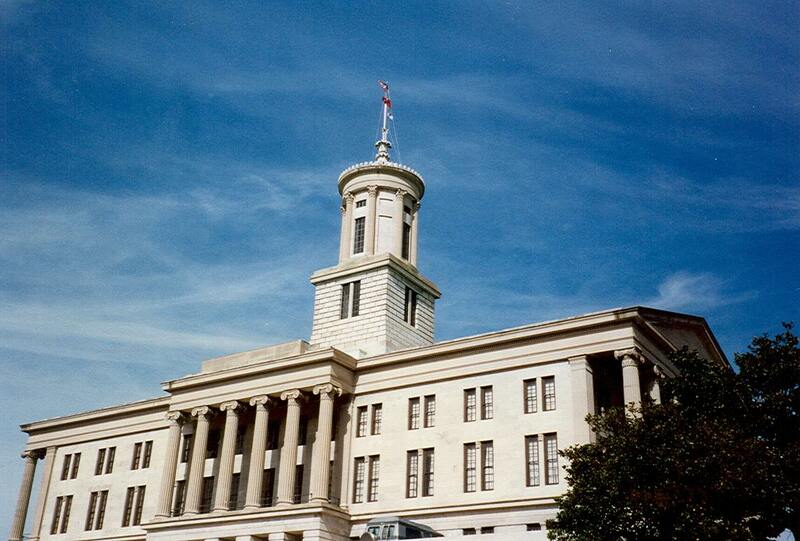 Two bills decriminalizing marijuana possession have been introduced in the Tennessee legislature. Senator Sara Kyle (D-Shelby County) is sponsoring the legislation in the Senate while Rep. Gloria Johnson (D-Knox County) is sponsoring in the House. SB256/HB235 looks to decriminalize possession of marijuana in an amount of less than one ounce (28.35 grams).